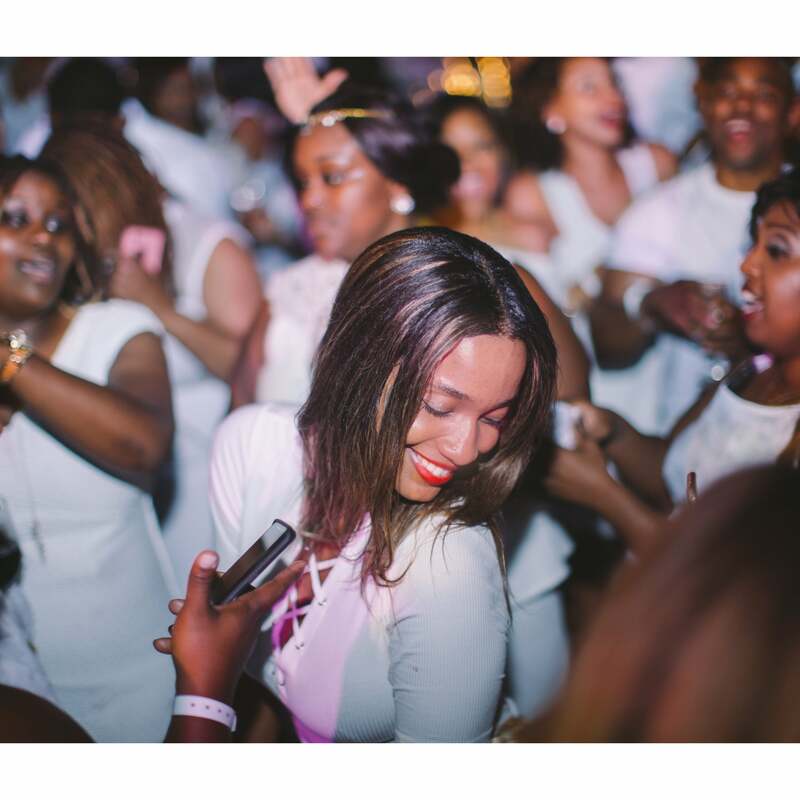 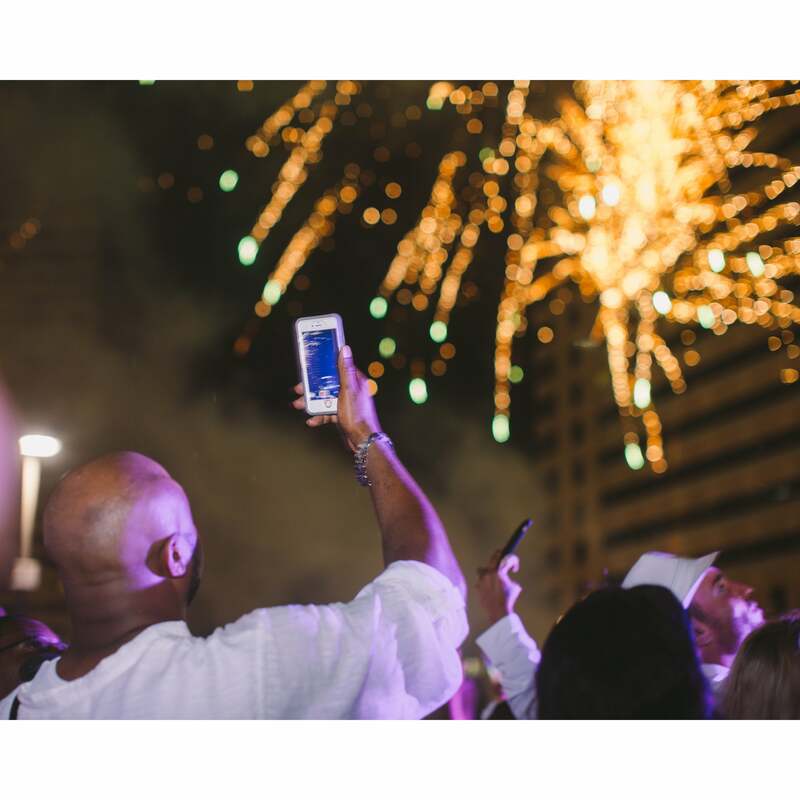 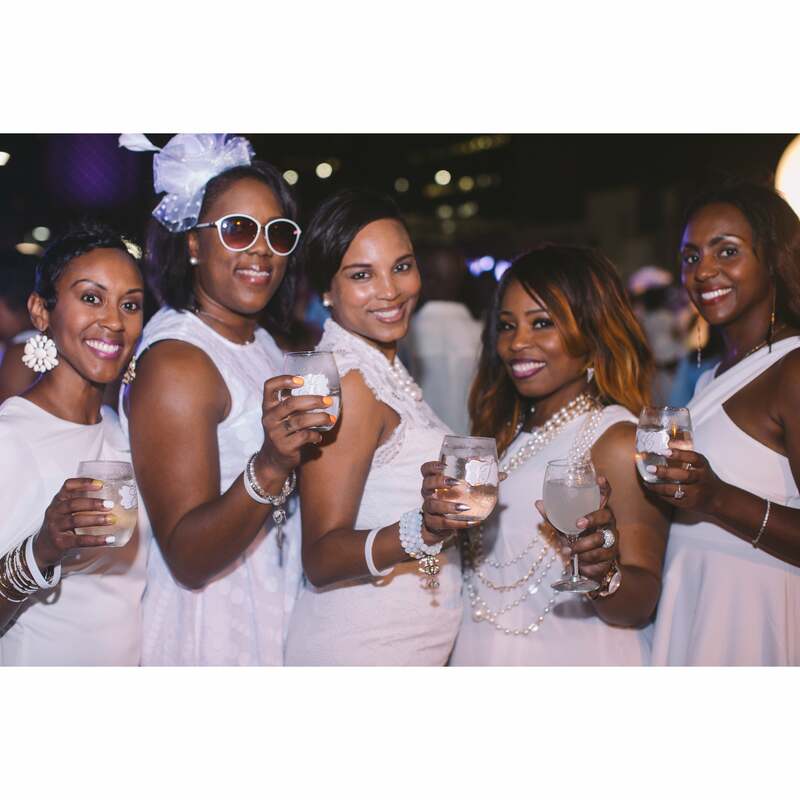 Things got white hot in NOLA over Memorial Day weekend thanks to Diner en Blanc, a word of mouth outdoor picnic pop-up that began in Paris some 28 years ago. 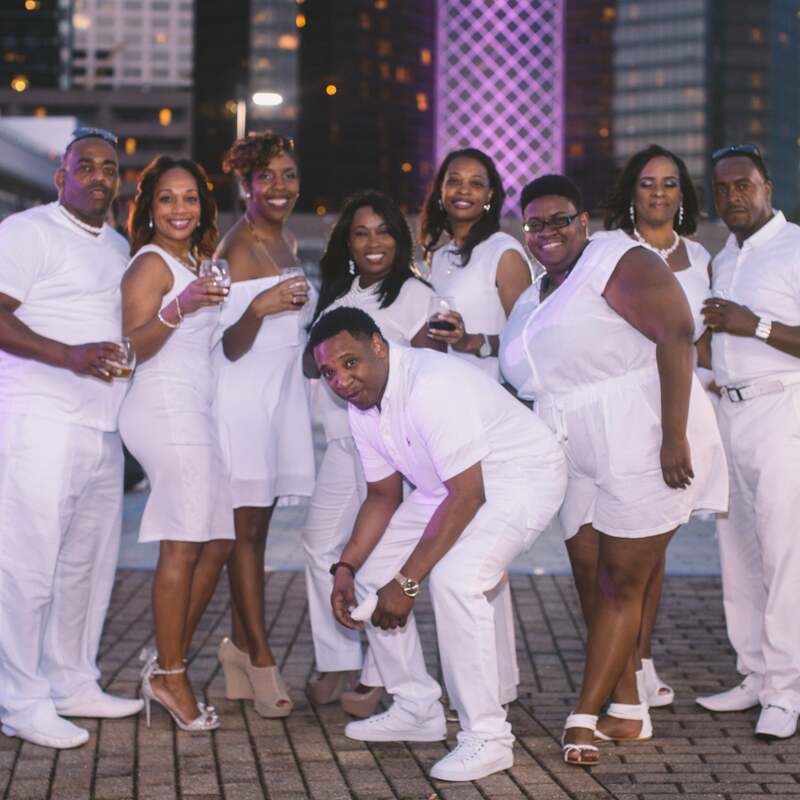 This weekend the traveling party headed to the Mercedes-Benz Superdome for an unforgettable night under the stars. 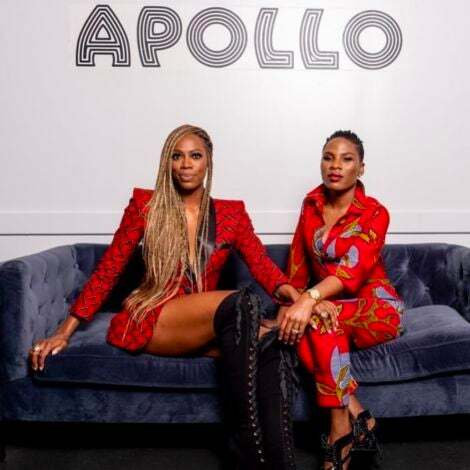 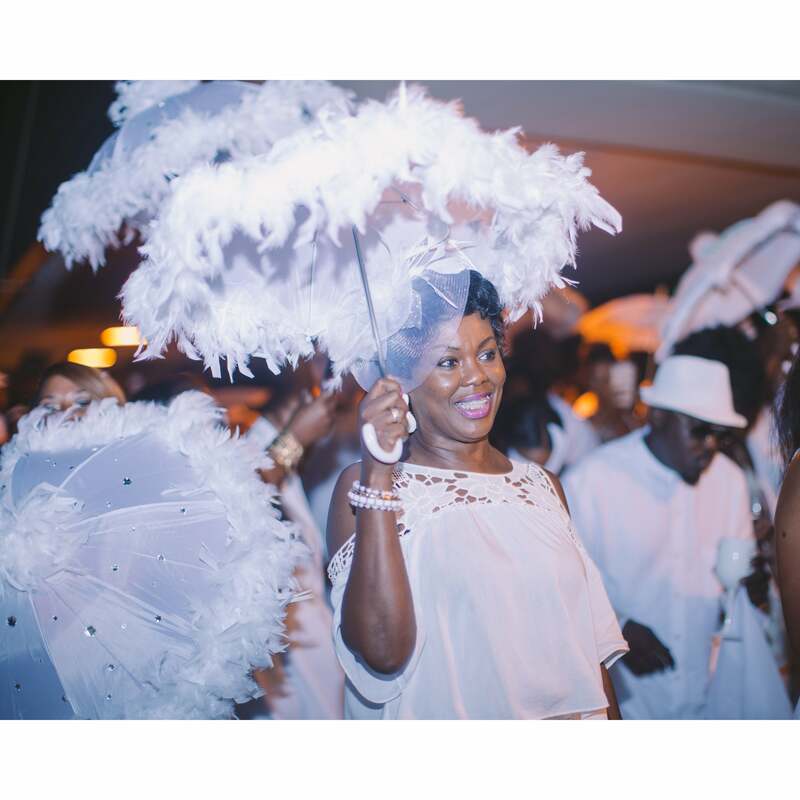 As you prepare for ESSENCE Festival, here's a fashionable reminder of why ain’t no party like a New Orleans party. 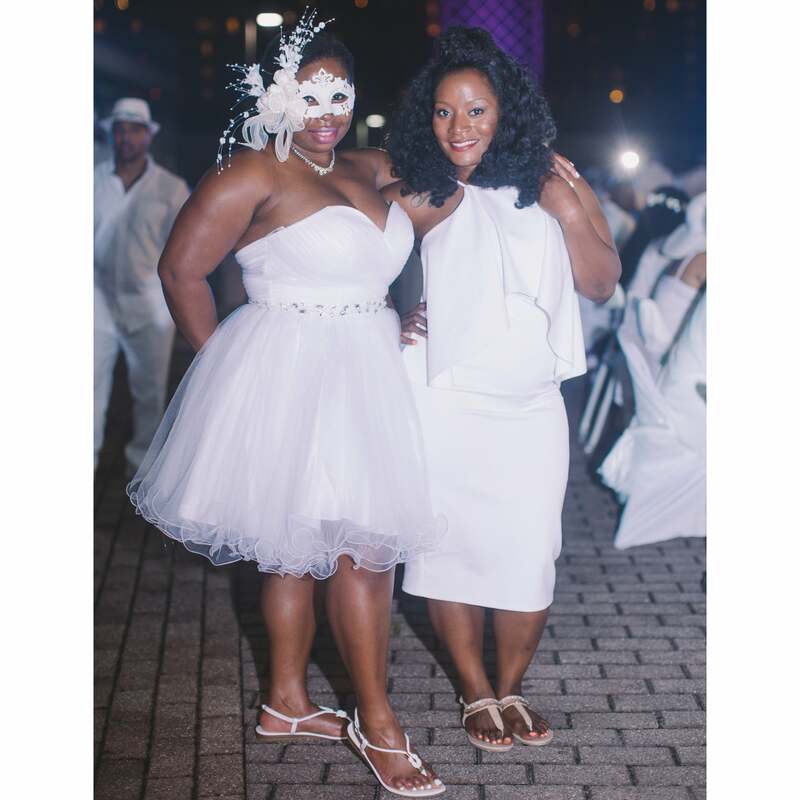 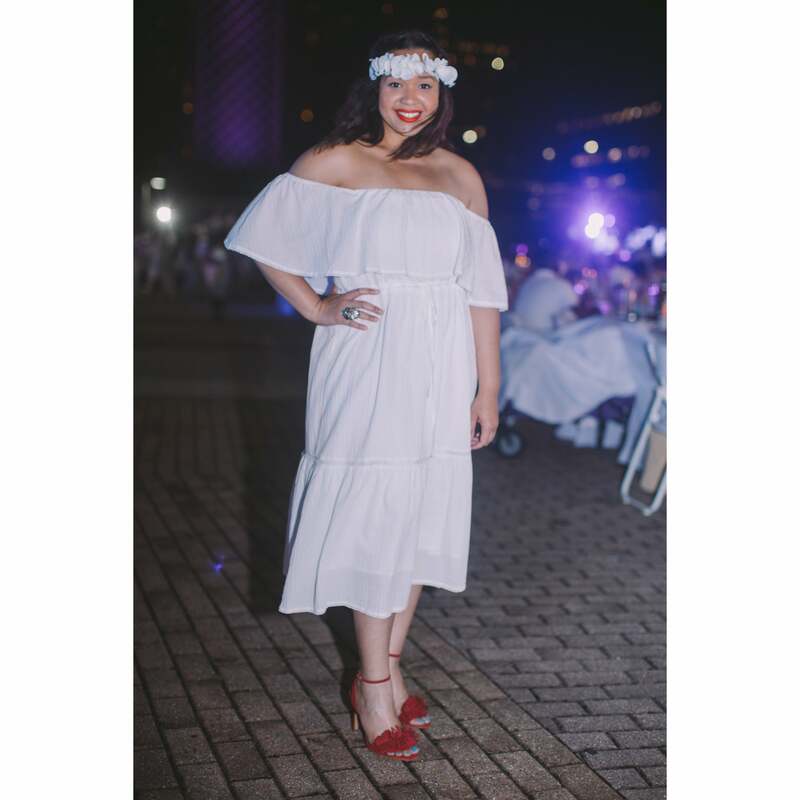 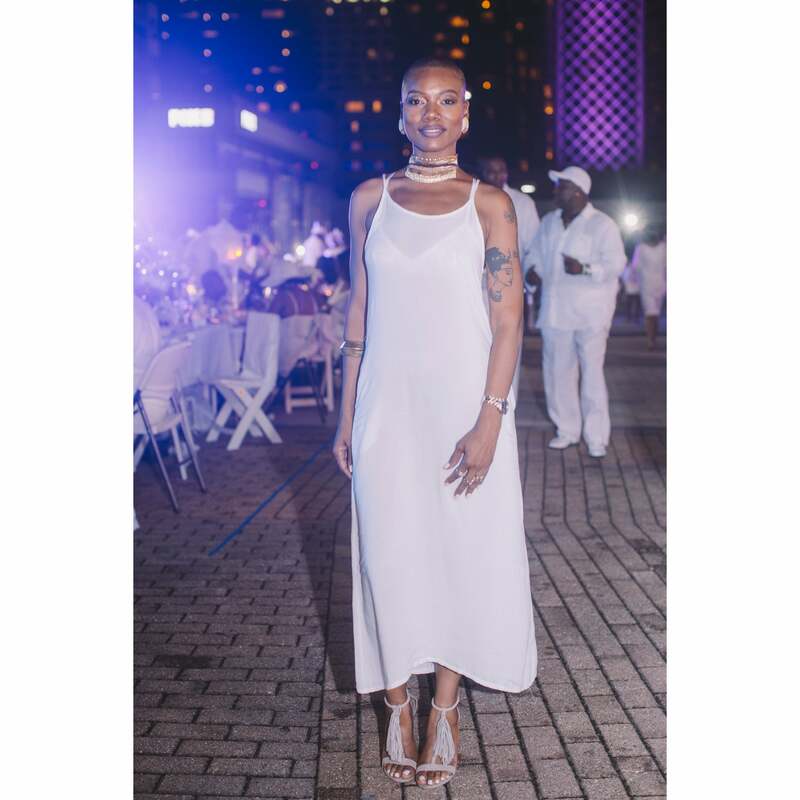 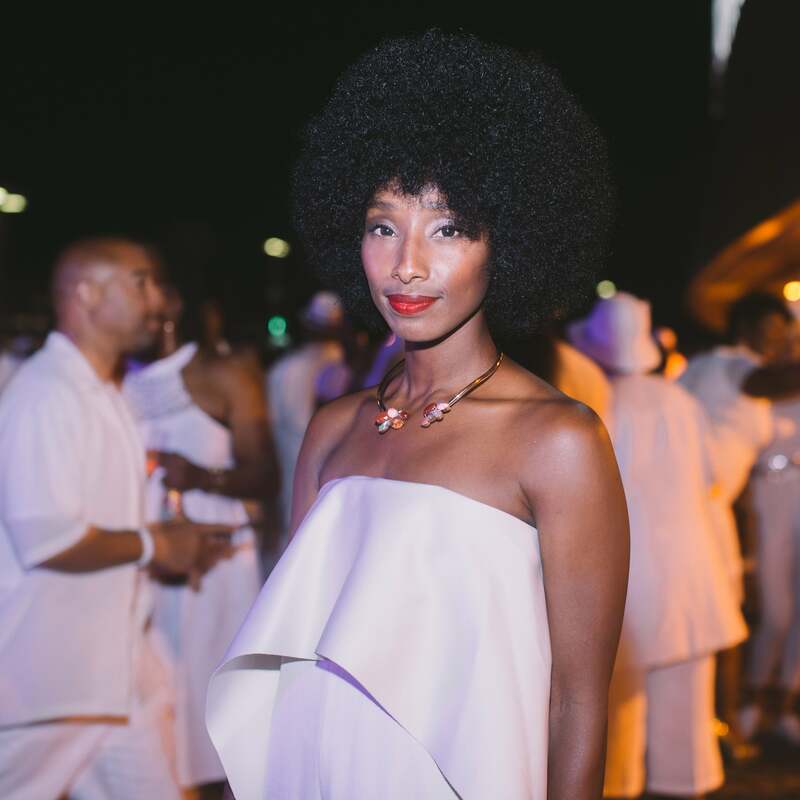 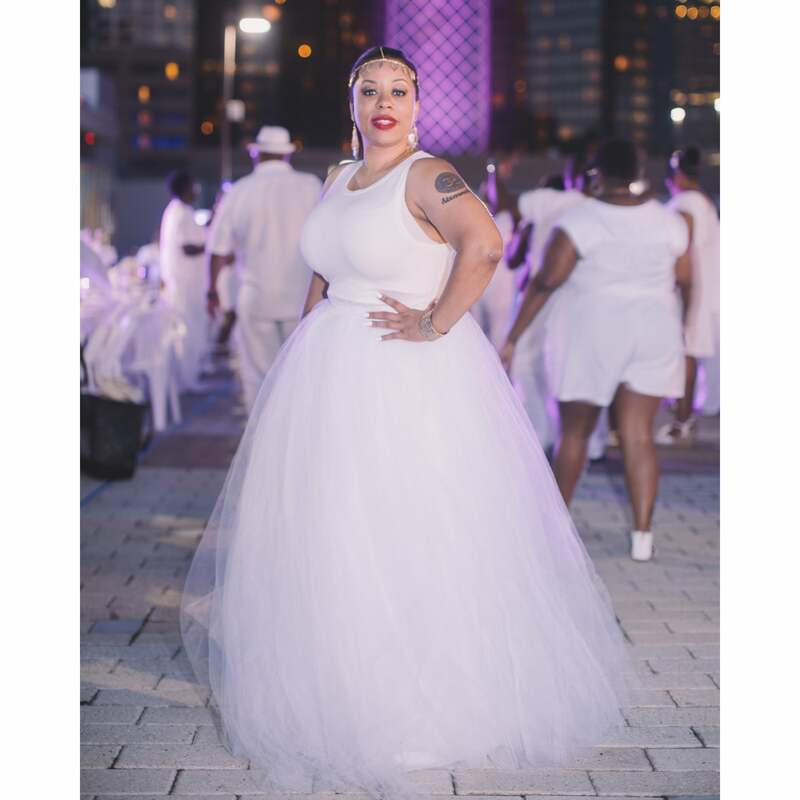 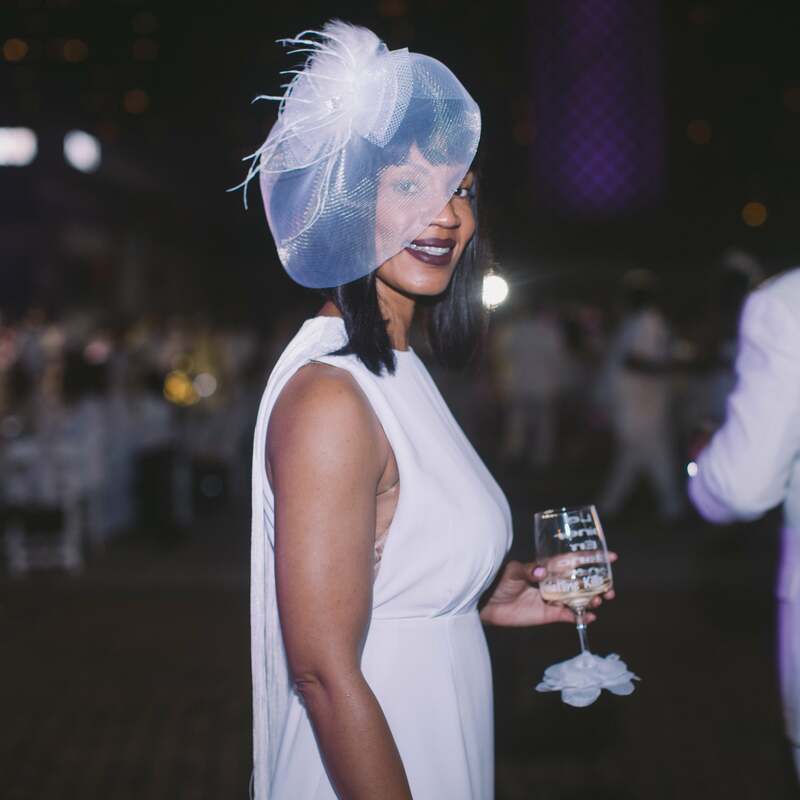 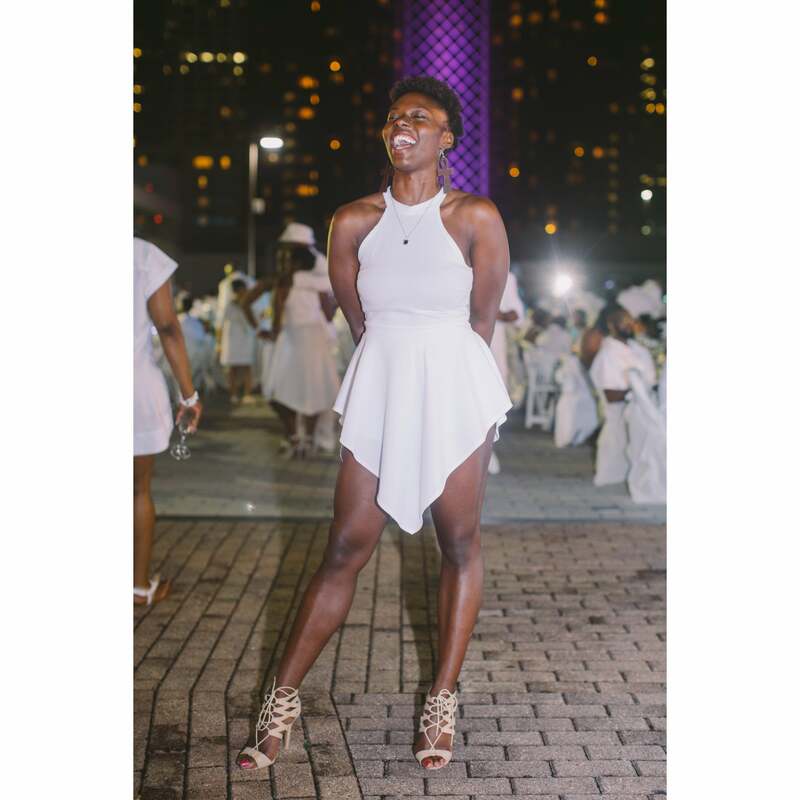 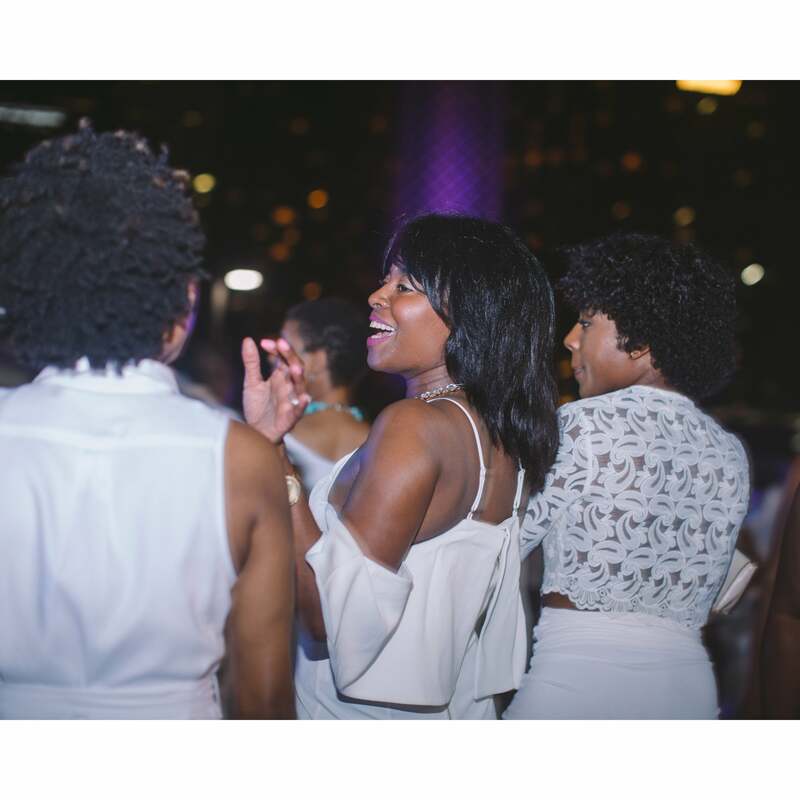 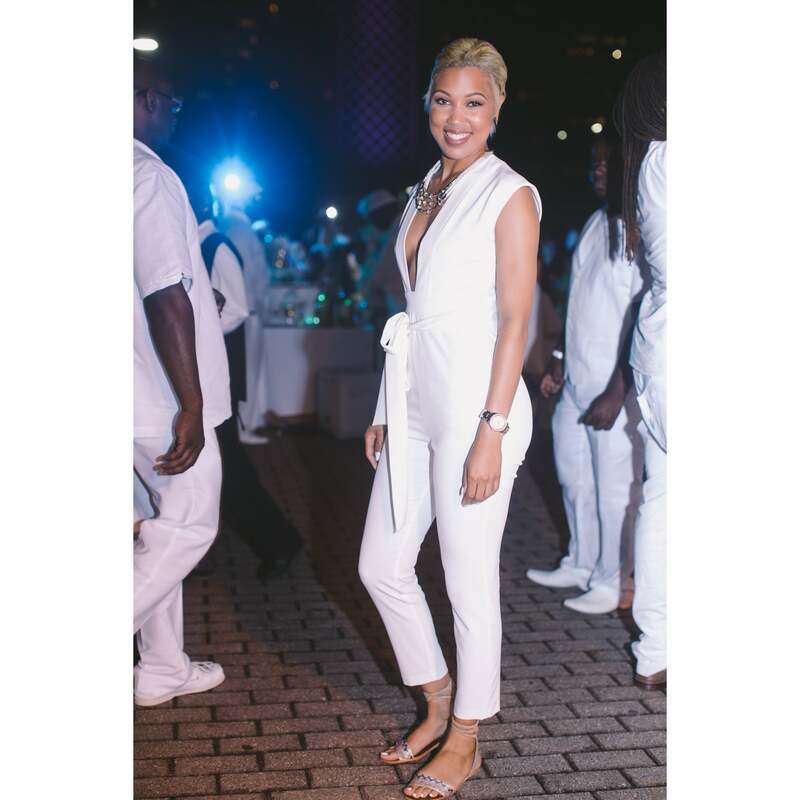 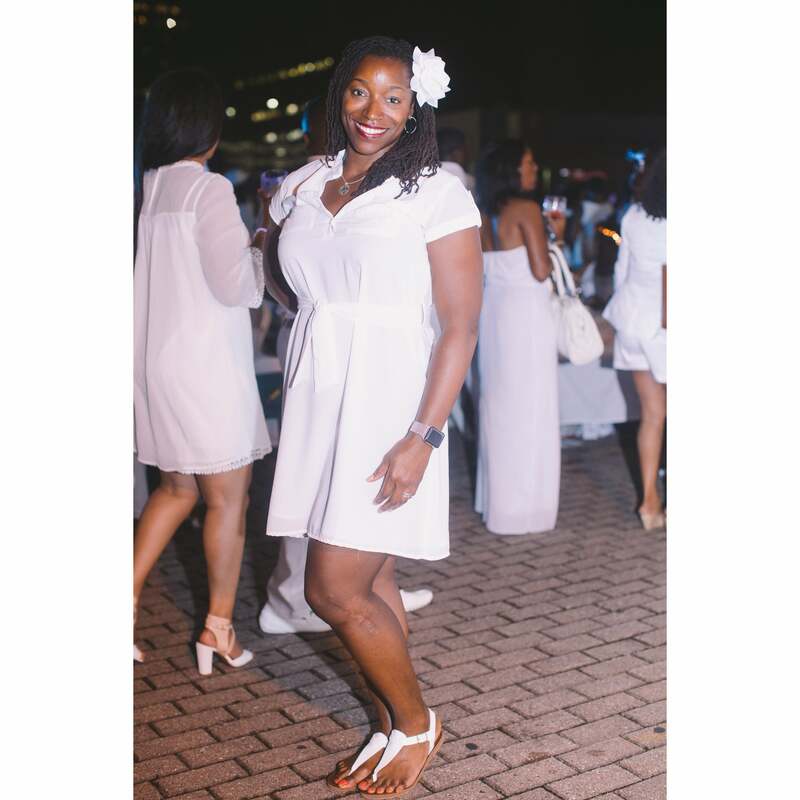 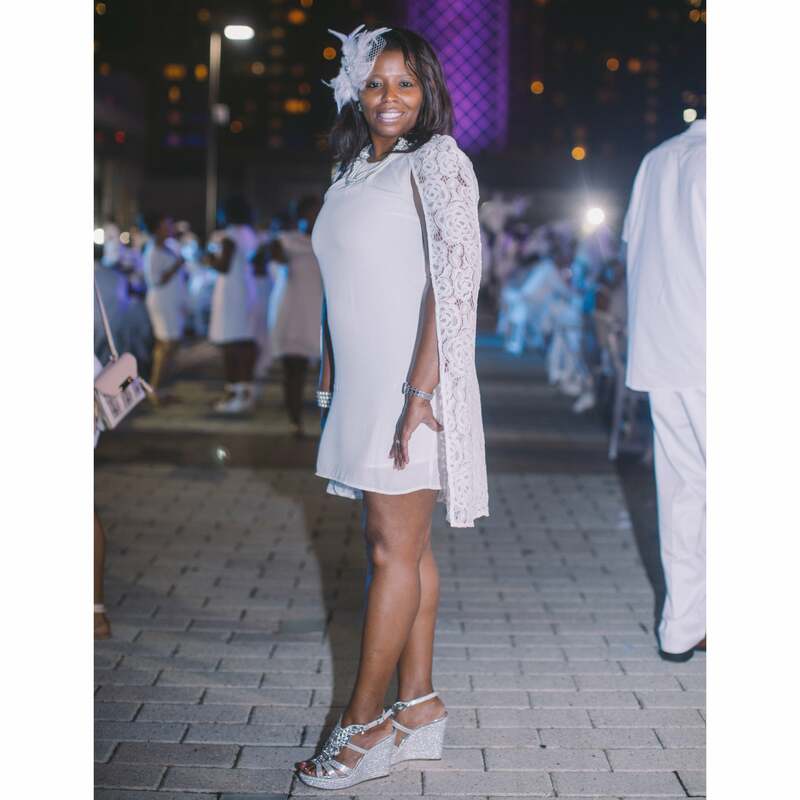 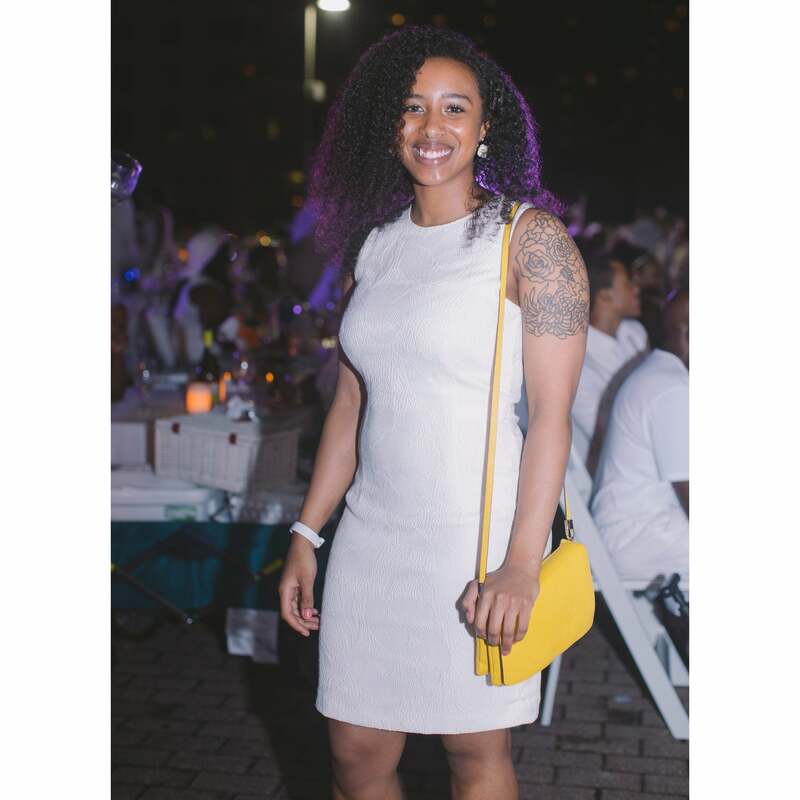 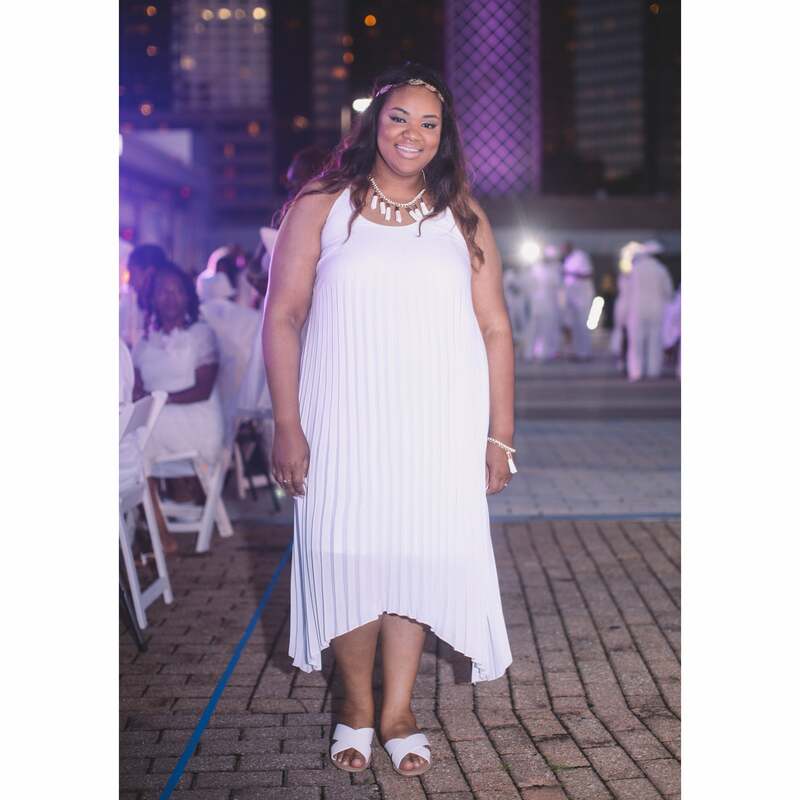 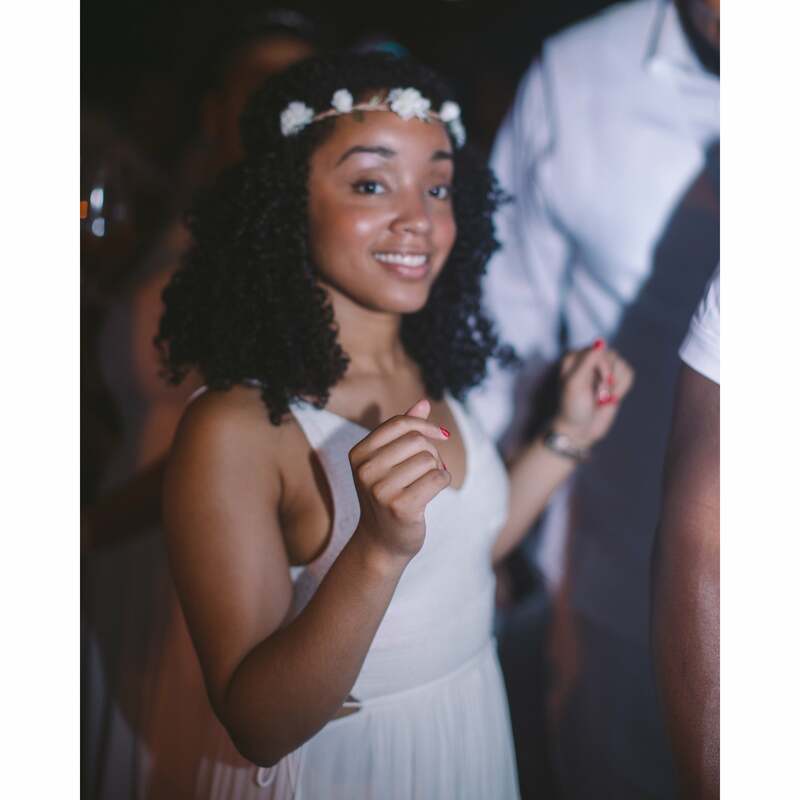 A stylish guest rocks all white at Dinner En Blanc in New Orleans. 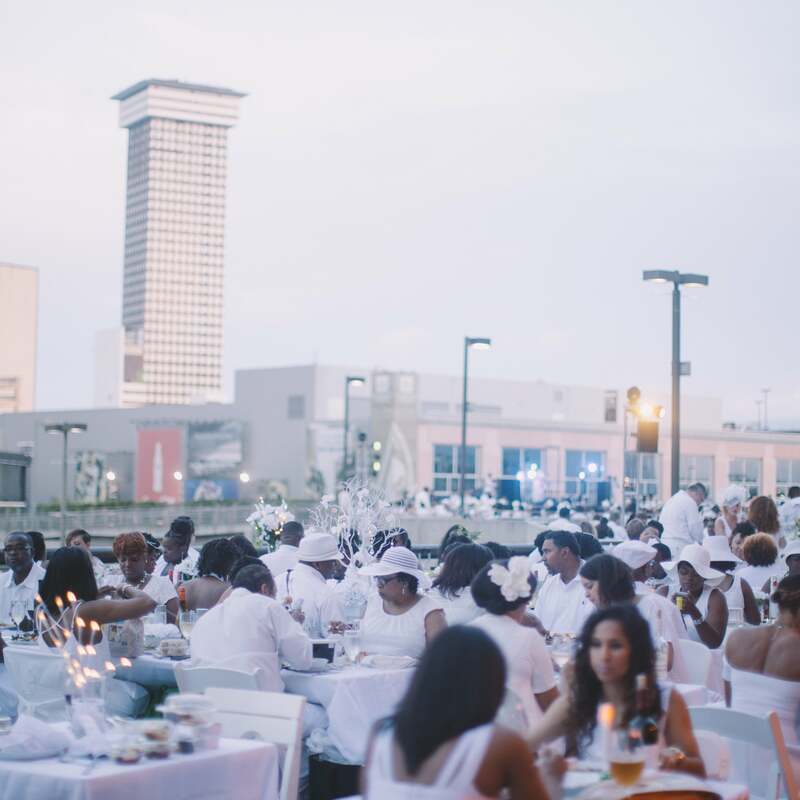 A view of guests enjoying Dinner En Blanc in New Orleans. 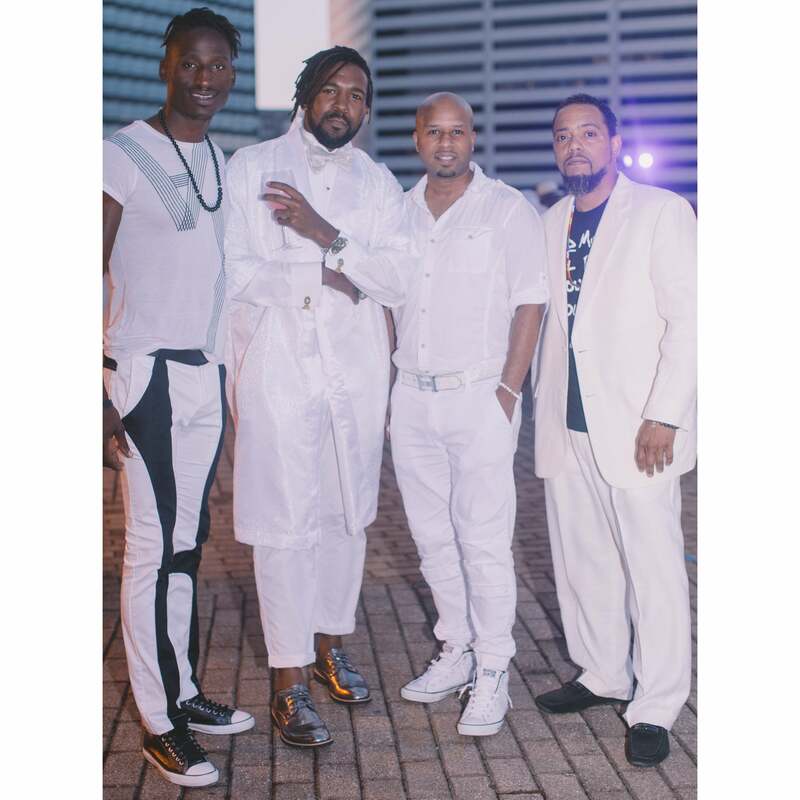 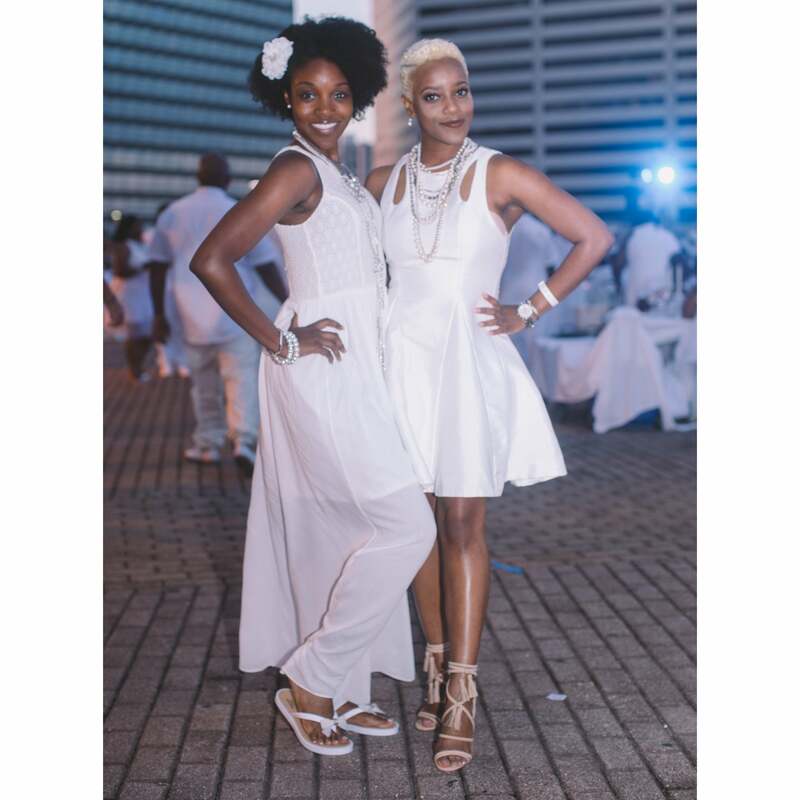 Stylish guests rock all white at Dinner En Blanc in New Orleans. 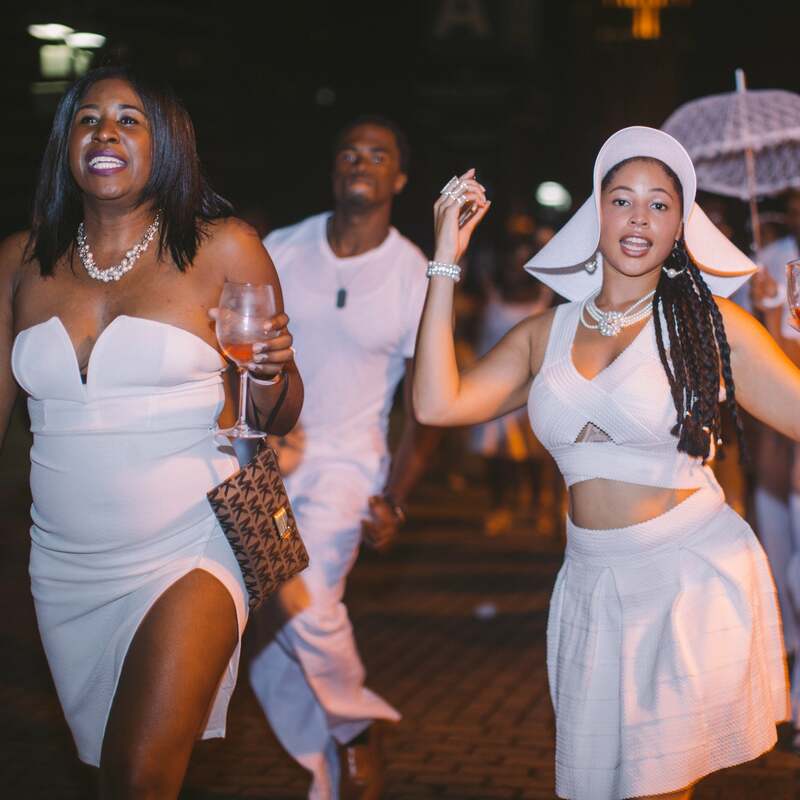 Guests dance in the streets at Dinner En Blanc in New Orleans. 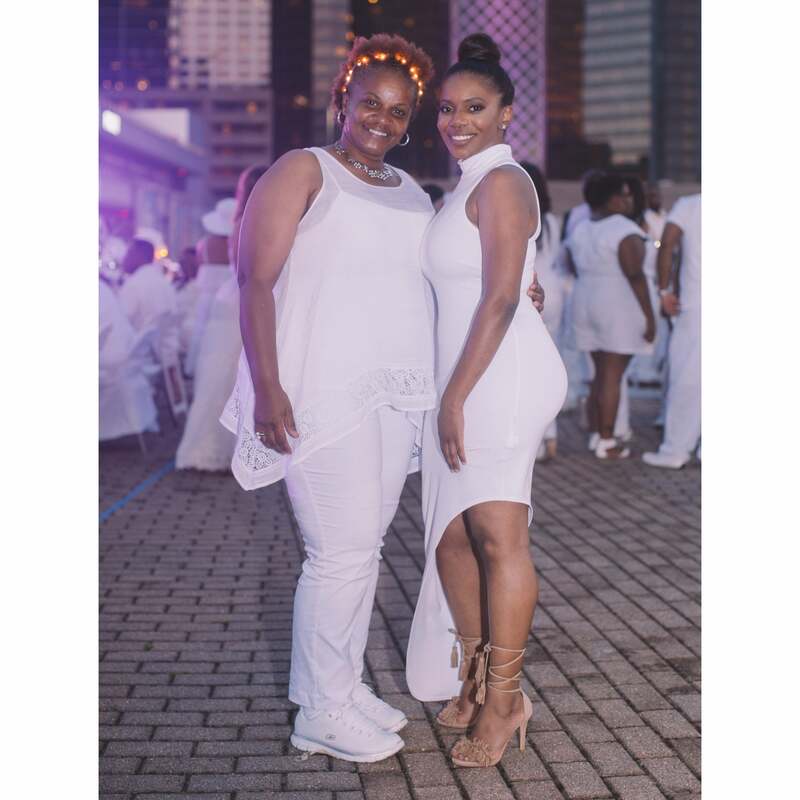 Guest party at Dinner En Blanc in New Orleans. 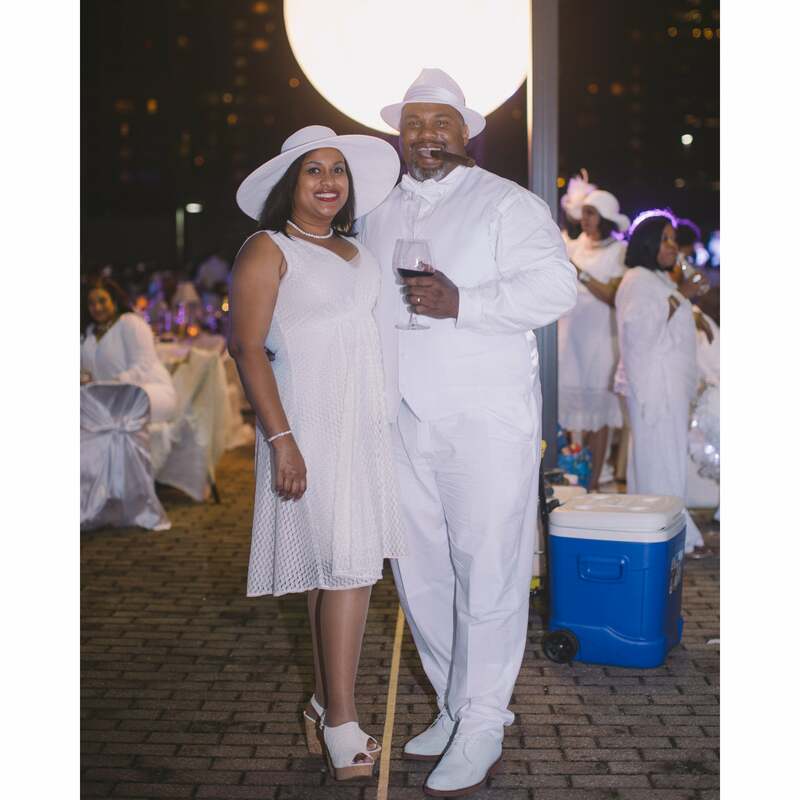 Guests get down at Dinner En Blanc in New Orleans. 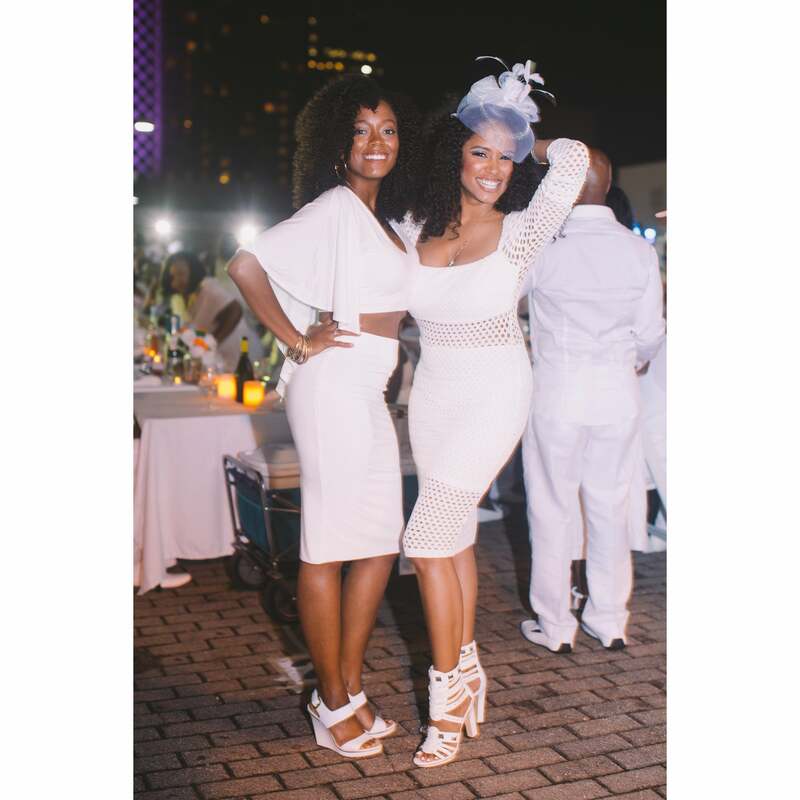 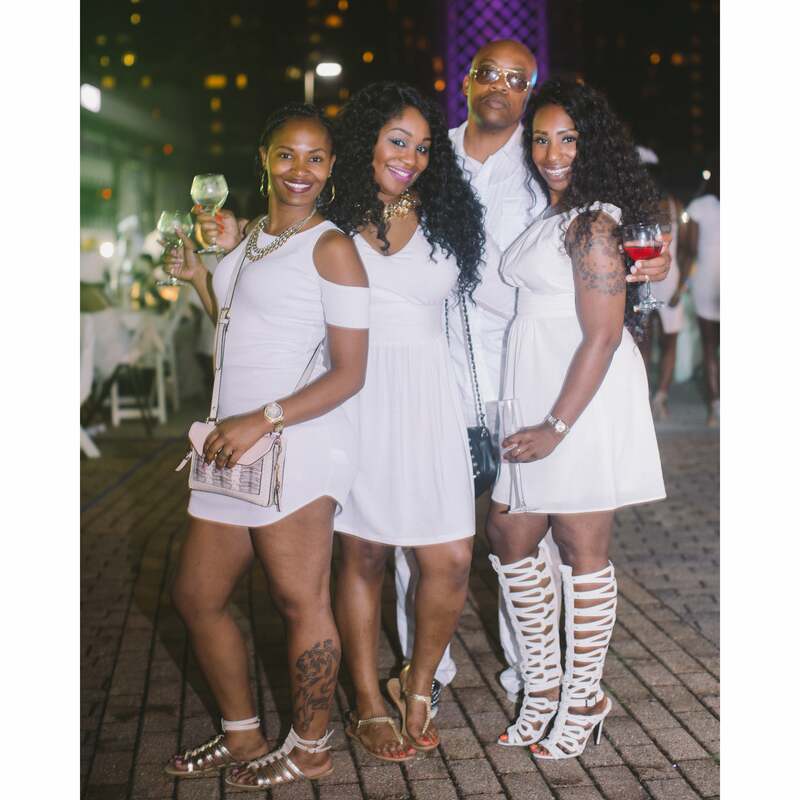 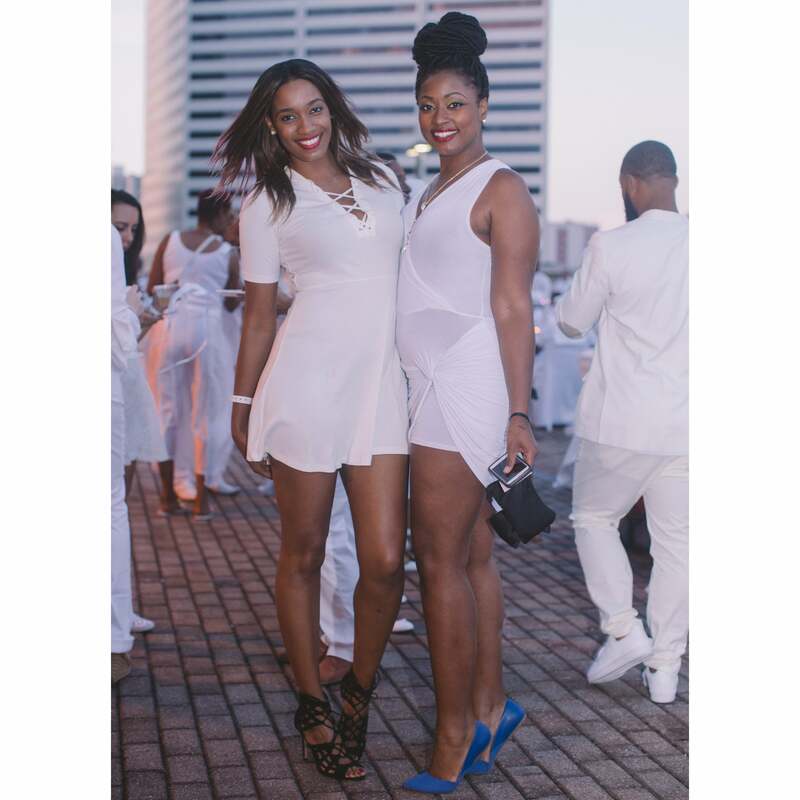 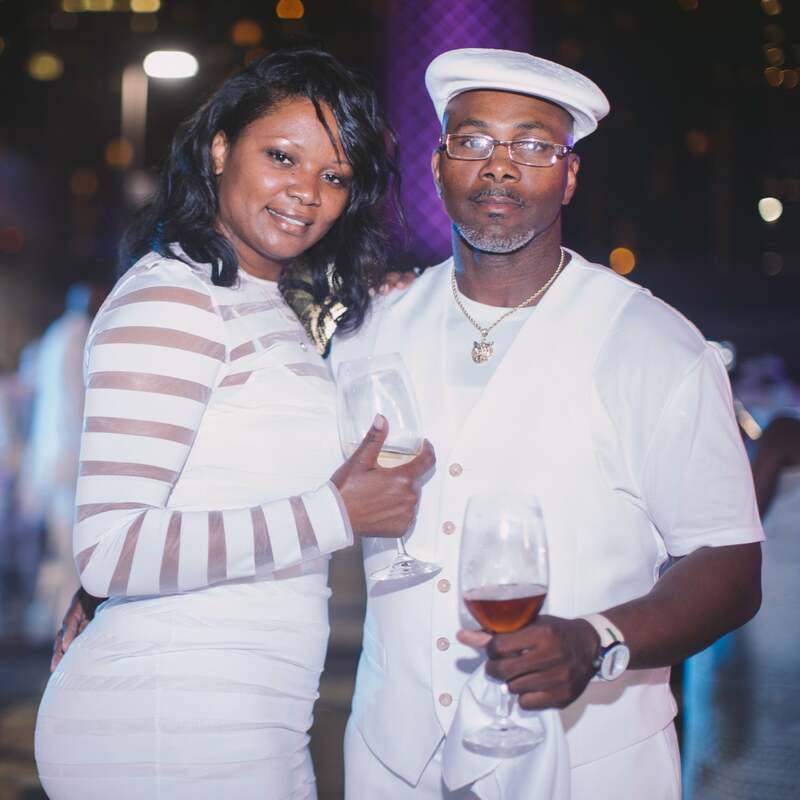 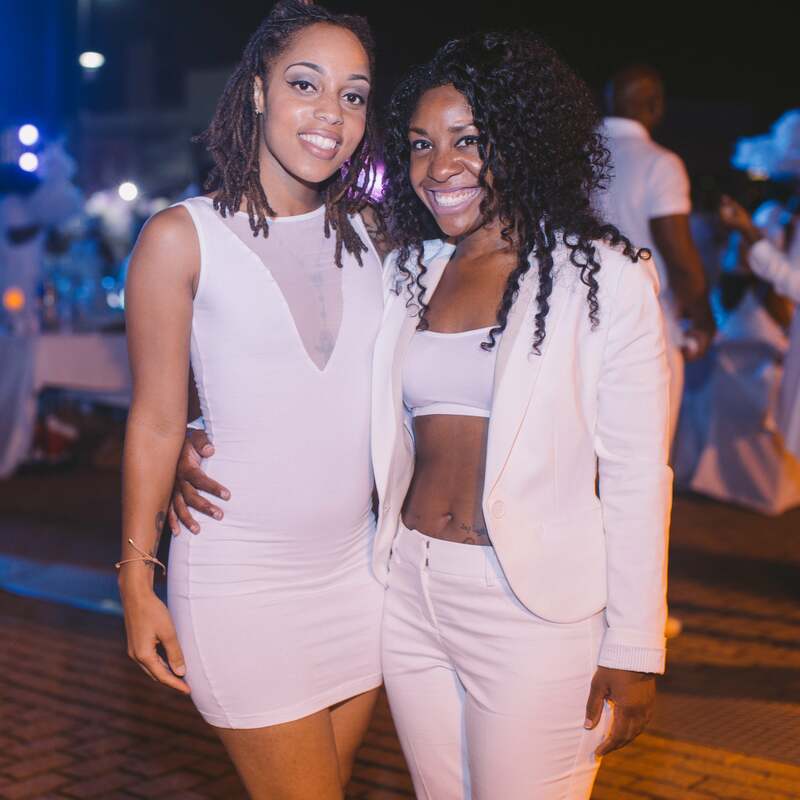 A stylish guests rock all white at Dinner En Blanc in New Orleans. 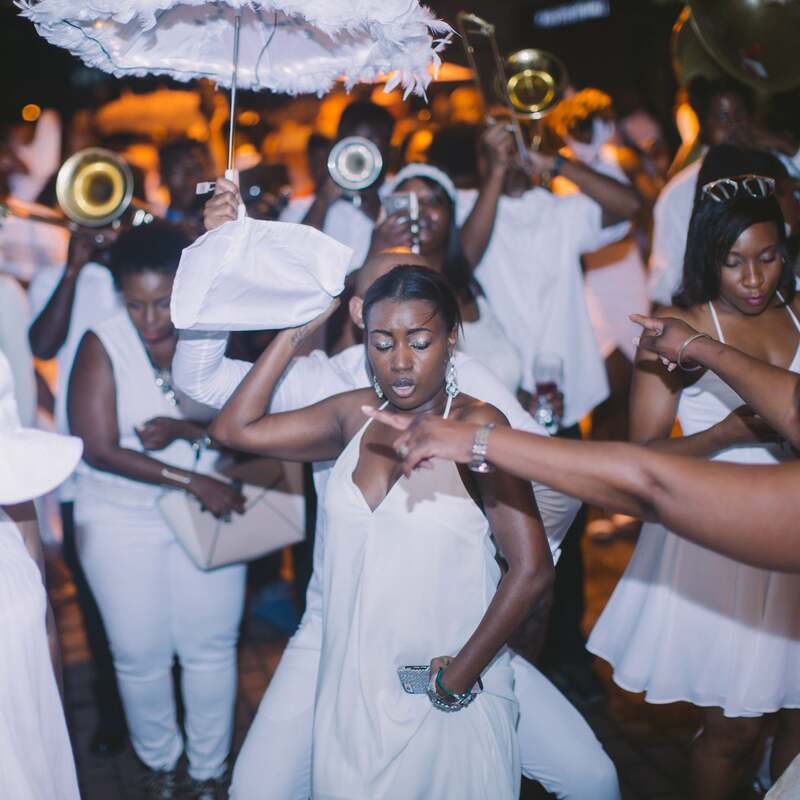 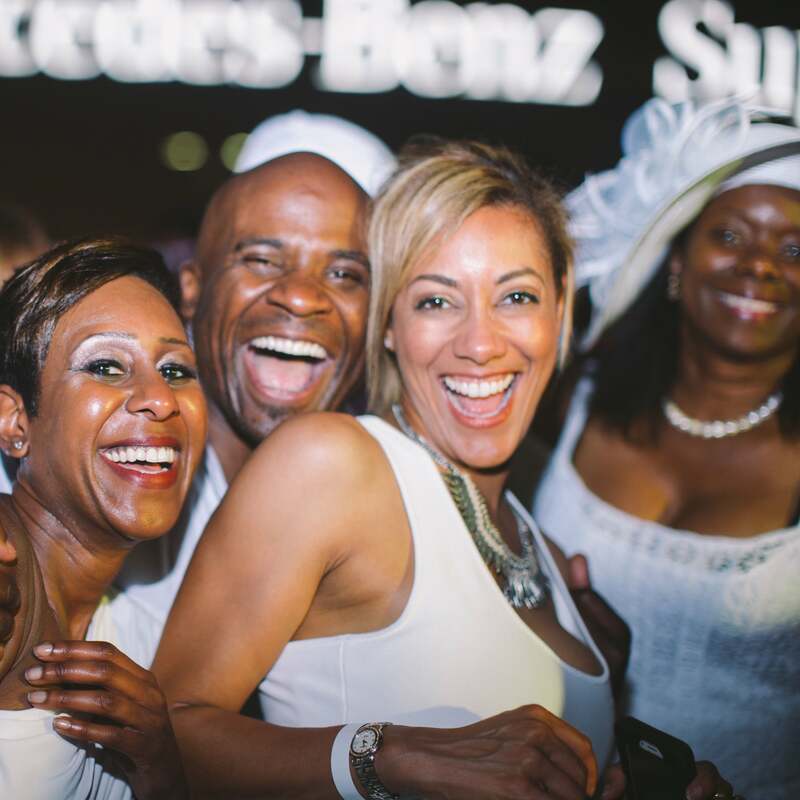 Guests feel the music at Dinner En Blanc in New Orleans. 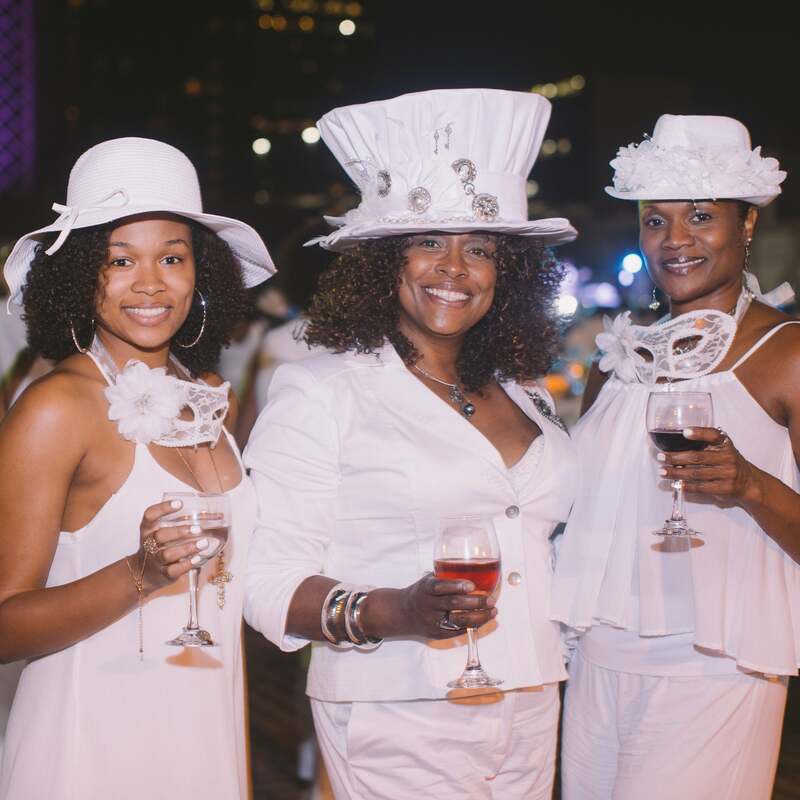 Guests enjoy fireworks at Dinner En Blanc in New Orleans.